After the failed experiment of season 26, I may have lowered my expectations for The Amazing Race (even more than they already were) going into season 27. And the show pretty much struggled to meet those already low expectations as the teams Raced through Brazil and Argentina and even Zambia and Zimbabwe. The tasks and Legs were simple, the teams were boring and most of these early episodes focused on a rivalry which didn’t really have any team you particularly wanted to root for. Blind. Bertram and Co. must have been blindfolded when they stuck a bunch of strange ideas onto a wall and threw a dart to see which gimmick they’d use for Season 26 of The Amazing Race. All-couple, blind dating season it is! Maybe the horrific experience of Season 24 is a big reason, but there is no doubt Season 25 is one of the best TAR seasons in the post-TARAS Era and definitely the best, most complete season since TAR17. Everything came together; a good cast, a solid route, good tasks and good competition. Plus, there weren’t any abhorrent teams who tried to ruin the entire show with their p***-poor attitudes. And season 2 of The Amazing Race Philippines is over! I think most weren’t even sure a season 2 would ever exist. So it was great to hear last December that TV5 had indeed ordered a brand new season. Let me just say right off the bat before we get to the very long essay below; It is absolutely amazing to have seen The Amazing Race Philippines Season 2. It definitely had its faults, but overall, it was a solid season and it even just existing is something to appreciate. A big Congratulations to the cast and especially the crew for completing the season. Producing The Amazing Race is definitely a difficult job for anyone, even for creators Bertram Van Munster and Elise Doganieri. 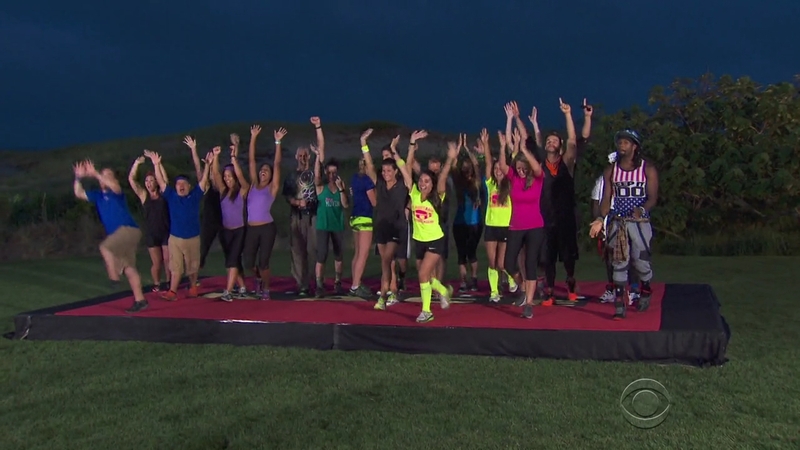 Taking on The Amazing Race is a big commitment production-wise, so it is definitely a big accomplishment when a season is completed. There are definitely many good things to love about this season and unfortunately, many bad things to nitpick as well. 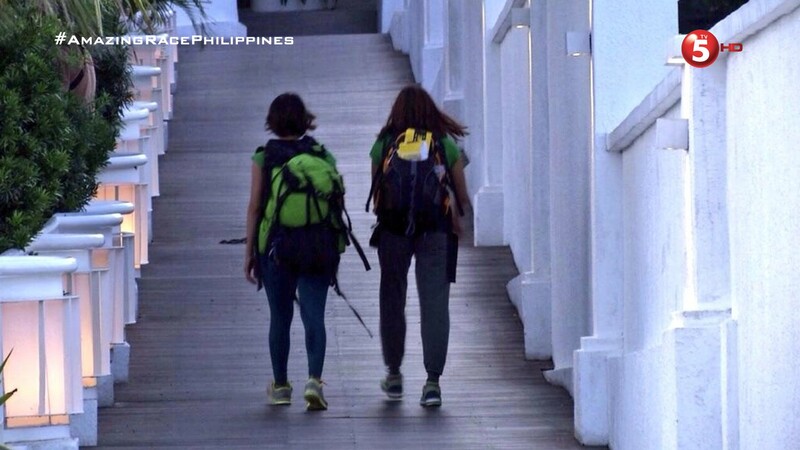 The Amazing Race Philippines 2 Leg 9 Wrap-up – "Kalingan natin ibigay yung best natin." Just one hour left! But first, this penultimate Leg. Overall, it was just okay. I wish it had been a fuller and more exciting penultimate Leg. Not having watched either task at the beautiful Divine Mercy Shrine from Monday, I think the best task of the week had to be the Detour, especially the ostrich side of it. 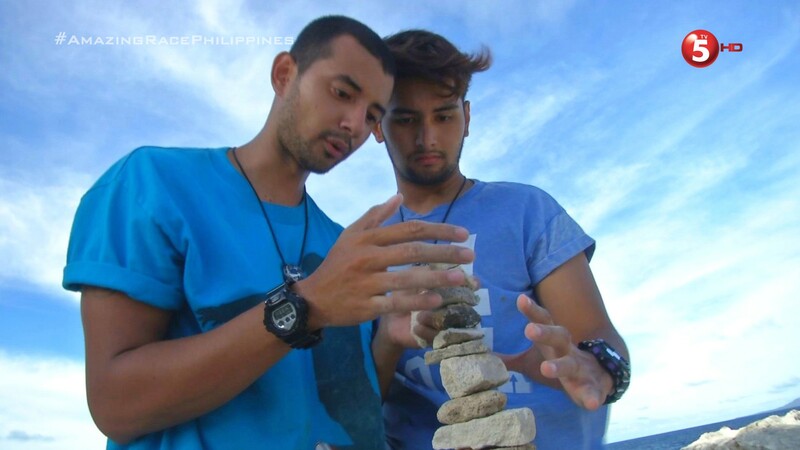 The Amazing Race Philippines 2, Leg 7 Wrap-Up – "Hindi ako maarte!" That quote best exemplifies this Leg. And maybe, these last few Legs really. The Amazing Race Philippines 2, Leg 6 Wrap-up – "You should fight all the way to the end." Those were some strong words for RR & Jeck. But I think it was deserved. And that last part can definitely apply to the rest of the teams as well. 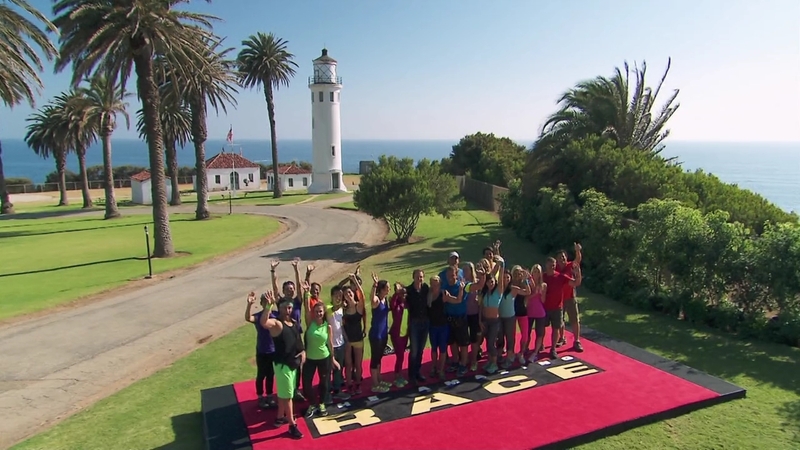 The season started out with a huge lack of competition and it seemed like the basic essence of The Amazing RACE was being lost with the way the teams were playing the game. No Pit Stop episode upload, but even without it, I can say that this Ilocos Leg has been the best Leg and week of episodes so far this season. The Amazing Race Philippines 2, Leg 3 Wrap-up – "Kailangan talaga, effort palagi… Kahit mahirap, 'Go!' lang kami." So I’m not sure how I can write a complete wrap-up of the Leg considering I didn’t even (or, more accurately, was not able to) watch two and one-thirds of the six episodes of the week.